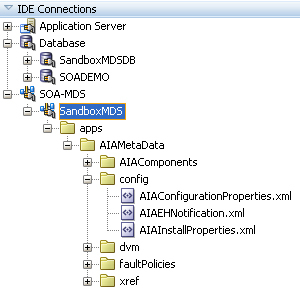 You can easily navigate objects in the MDS through JDeveloper. 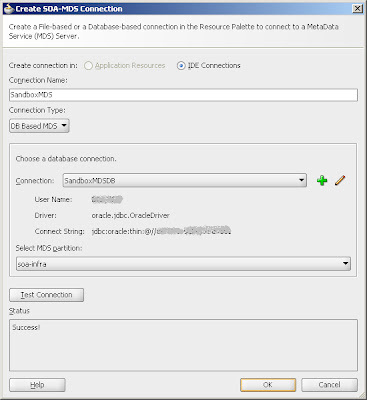 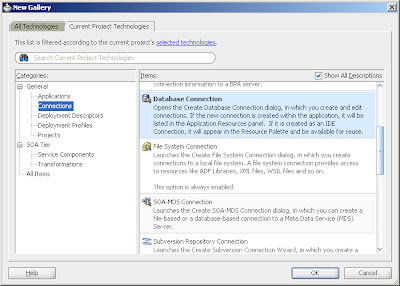 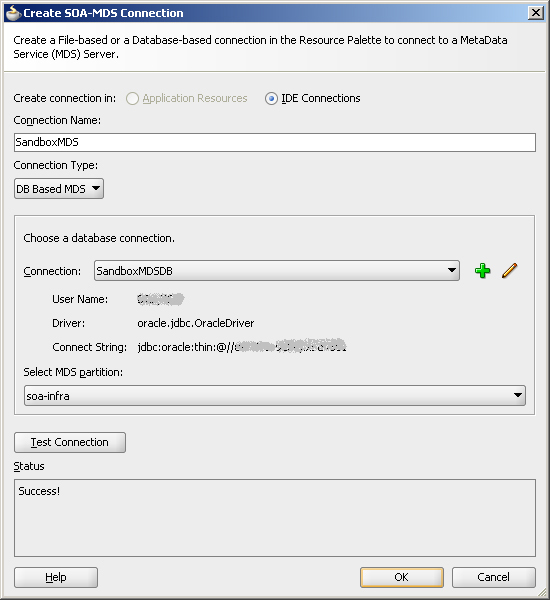 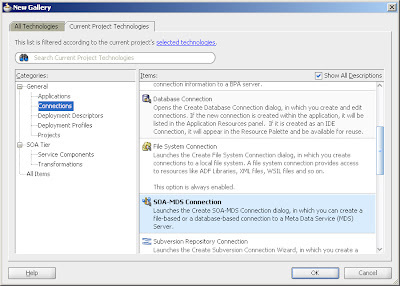 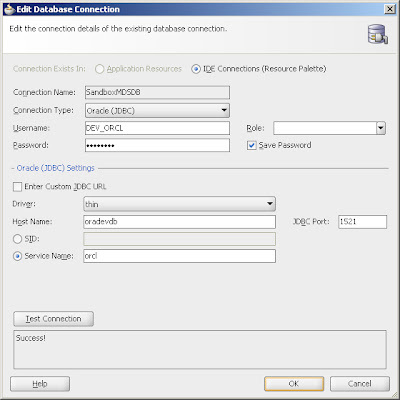 This post describes how to create an Oracle SOA Suite 11g Metadata Store (MDS) connection through JDeveloper 11g in which you can navigate the objects stored within the MDS. 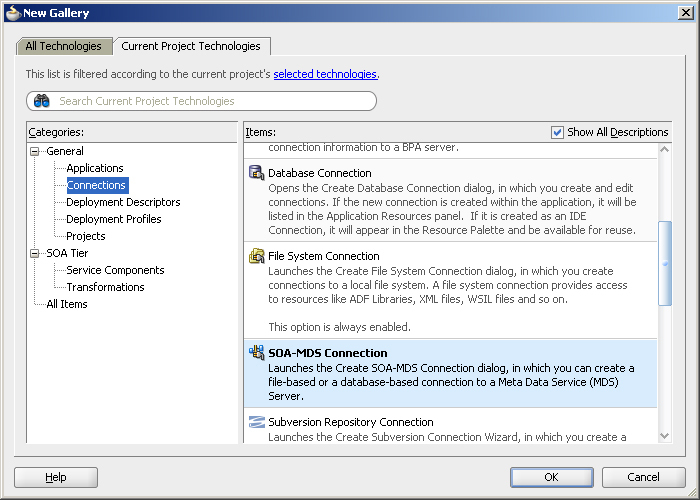 Artifacts such as schemas, WSDLs, fault policies, and configuration files in SOA Suite 11g are now stored in the MDS (i.e., e.g., database) instead of the file system only as was previously the case in SOA Suite 10g. 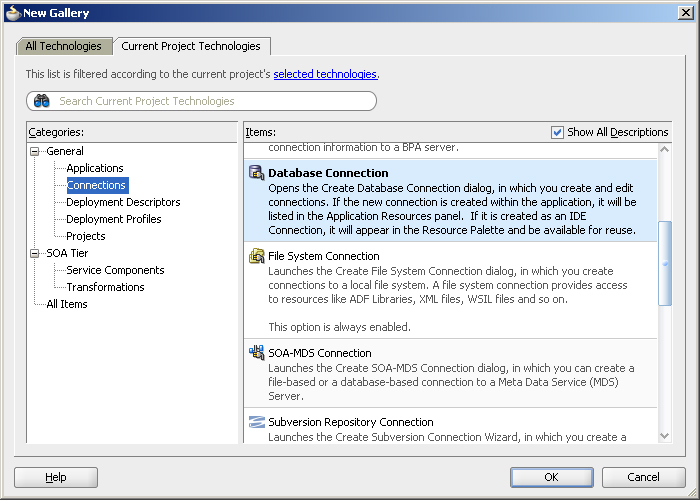 You can now reference artifacts in the MDS through your code. 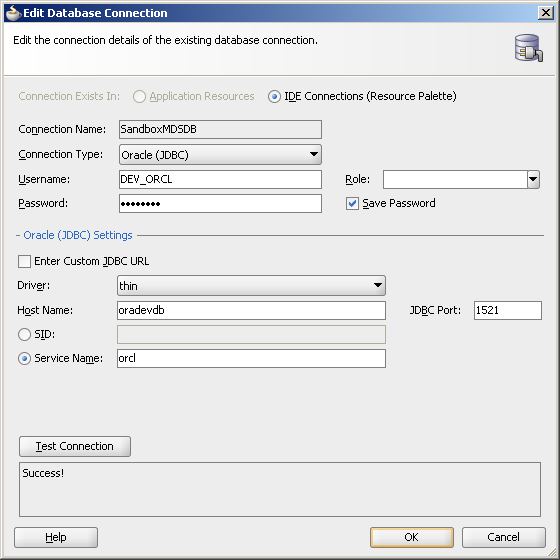 you have clearly explained about the process thus it is very much interesting and i got more information from your blog.For more details about oracle fusion SCM training please check our website.